Ep. 38: Happy Birthday Dazzy! 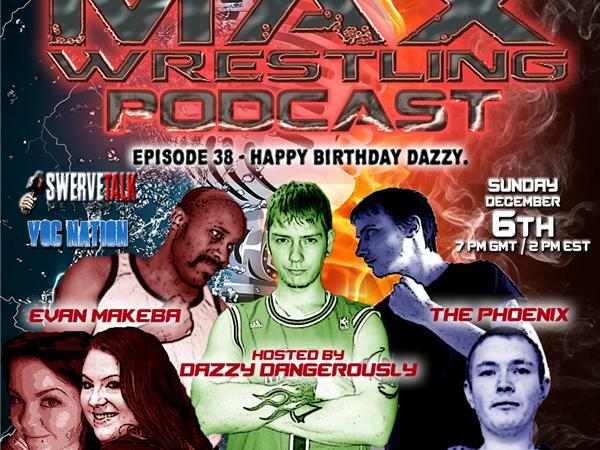 One day after his birthday, Dazzy is joined by Captains The Phoenix and Evan Makeba, as well as Mike Chadwick, Off Shoot Radio's Roxxie and Just Sayin's Draya to discuss the latest in the wrestling world.